We love seafood of all kinds, and especially like wild-caught South Carolina shrimp when I can get them. 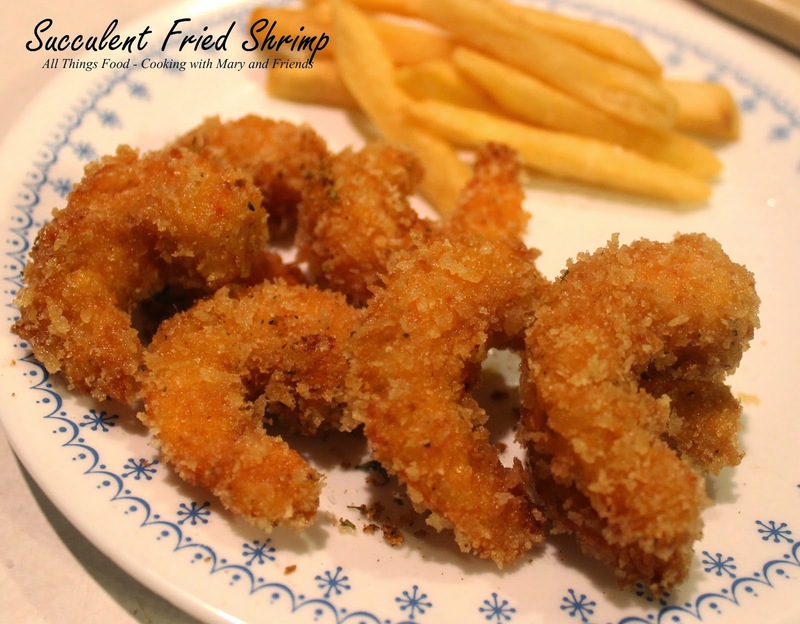 We like shrimp prepared in all kinds of dishes, from steamed to fried, or cooked in a Low Country Boil. Turn on fryer to 375 degrees or heat 2-3" oil to 375 in a large skillet over medium-high heat. Dredge peeled shrimp in flour, dip in egg mixture and coat with panko crumbs. Place on a cooling rack to let sit approx. 15 minutes. 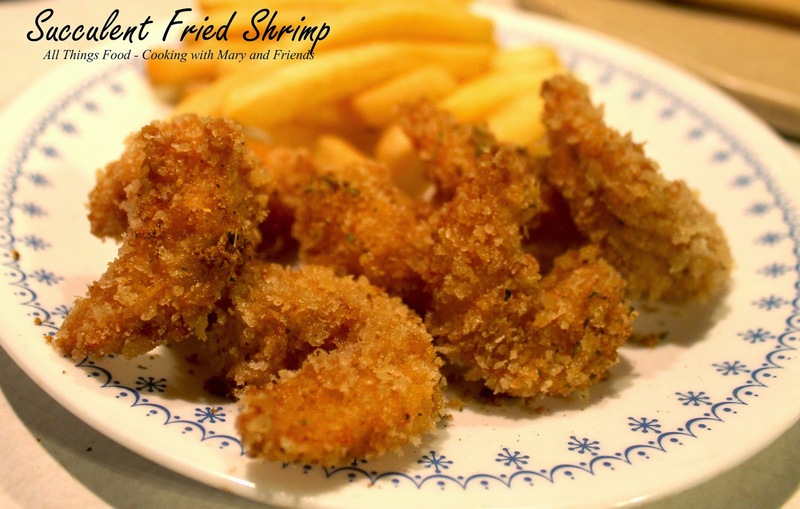 Deep fry shrimp 5 minutes or until shrimp are browned and cooked through. Drain on paper towels and serve immediately.